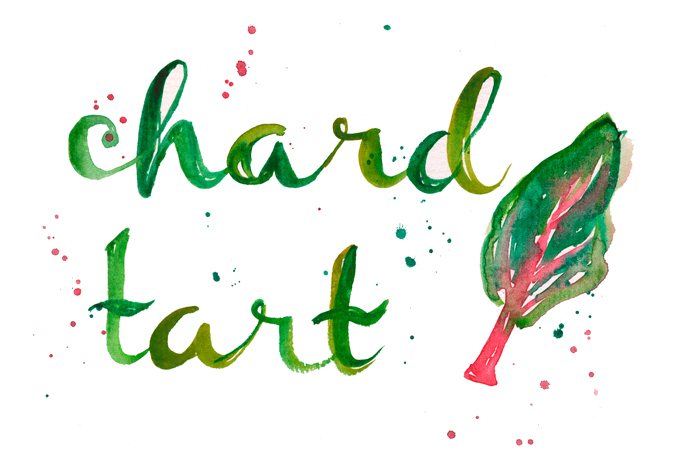 It's holiday party season and I'm always looking for ideas on what to serve or bring. This year I came up with a Greek Kale Dip, which is a twist on the traditional Spinach Dip that my mom (still!) makes every year. Instead of spinach and sour cream, I used Taylor Farms Kale and Greek Yogurt. But I kept the dry soup mix addition (it's classic!). 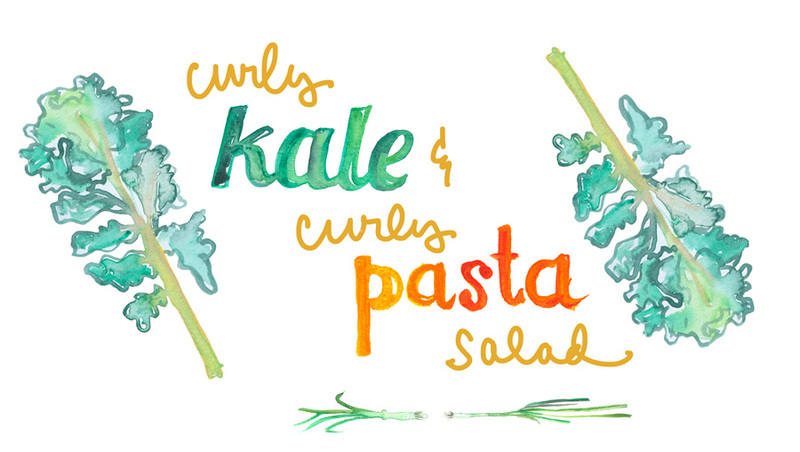 I like this recipe because it's easy to make ahead and travels well. If you're serving it at your own party, putting it alongside a cookie platter, a cheese plate and some bubbly with pomegranate seeds is easy and feels festive. For the cookie platter, I bought chocolate chip cookies, hazelnut wafer cookies and tall pirouette cookies served in a copper cup. I chose just one nice block of cheese (goat Gouda) and some crackers. I like to pre-pour a few glasses of Prosecco with a few pomegranate seeds in each, then leave the open bottle, plus a bowl of the pomegranate seeds for guests to help themselves. I decorated our outdoor bar with some fresh garland, candles, foraged pinecones and red berries, fresh pomegranates, magenta peonies (!) and some dark red amaryllis flowers. 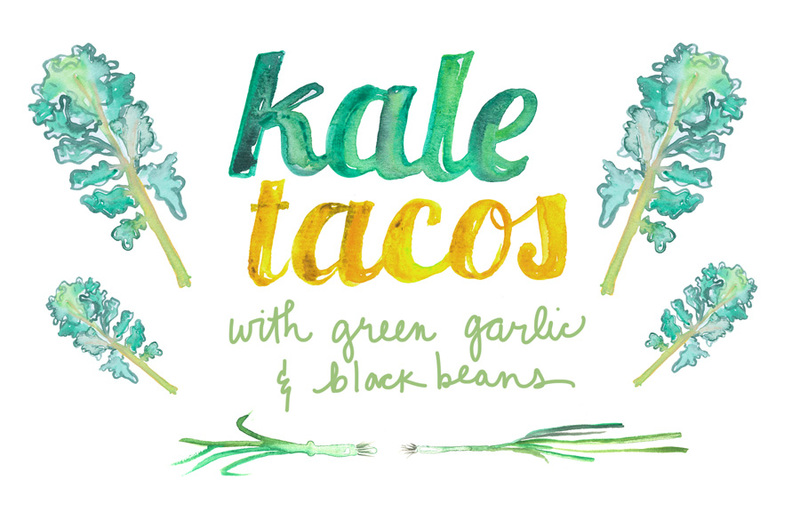 I’ve been getting lots of green garlic and kale in my CSA box lately, so I thought..why not make tacos?! Green garlic is simply young garlic that has been thinned out of the vegetable beds. It resembles and tastes like scallions, but with a more garlicky flavor. It’s often at the farmers market in spring, but you can use scallions if you can’t find it. 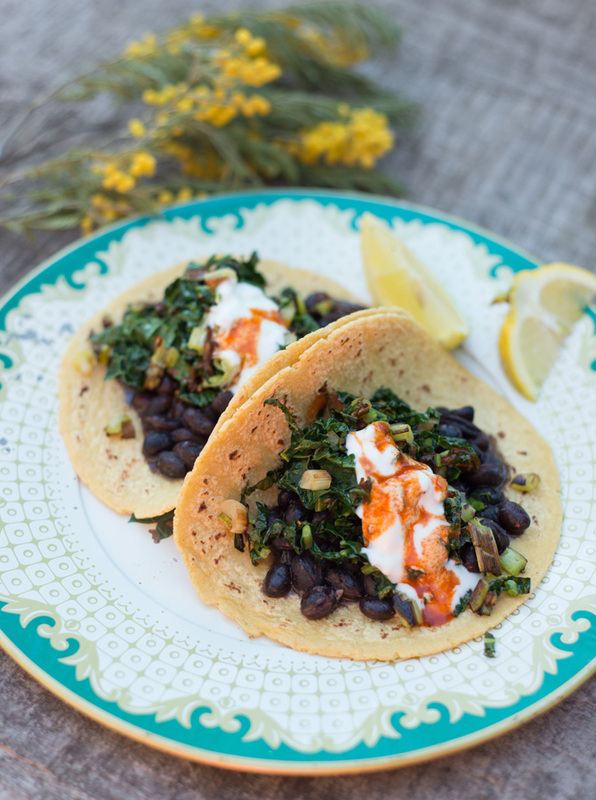 I cook it with a bit of kale and serve it with black beans inside of warm corn tortillas. Top with some greek yogurt and hot sauce, and a squeeze of lemon, if you like. I like to serve them with a platter of crispy cucumber spears, drizzled with lemon juice, cayenne and garlic salt. Yum! This recipe (with one can of beans) makes enough for about 6 tacos. Enjoy!